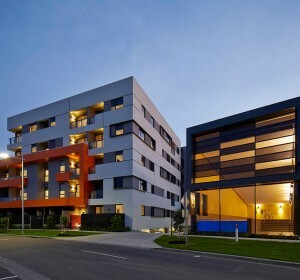 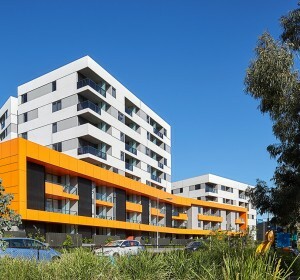 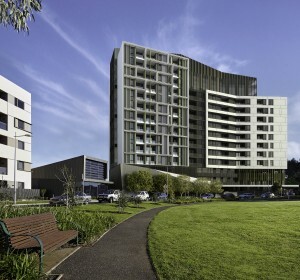 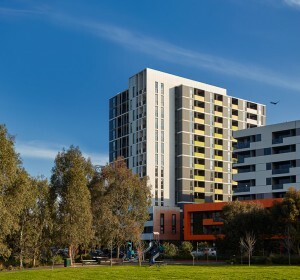 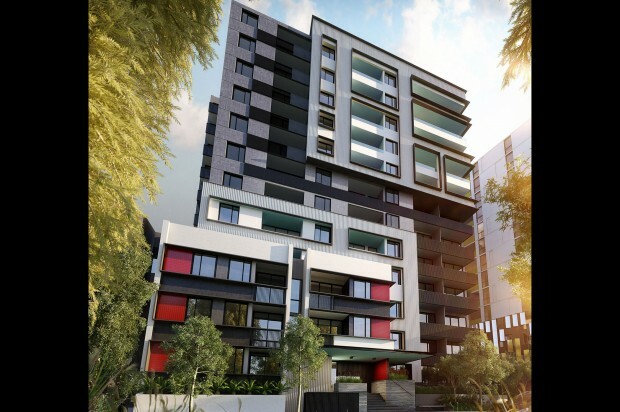 Combining elegant style and modern urban architecture “Flourish” is a 12 storey residential development made up of 81 one and two bedroom apartments. 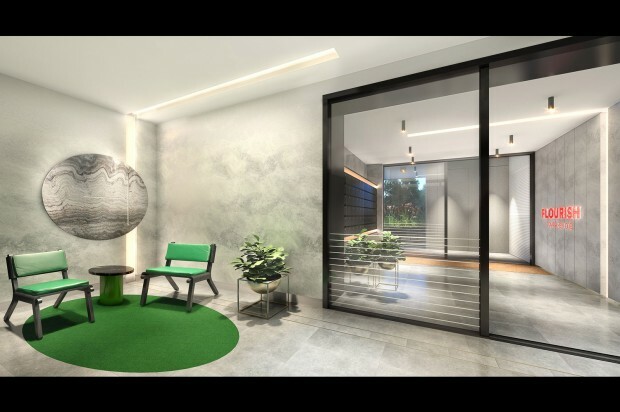 Designed by award winning architects SJB, the building features a landscaped podium and sophisticated façade, while smart design maximises leafy green views of the surrounding parkland. 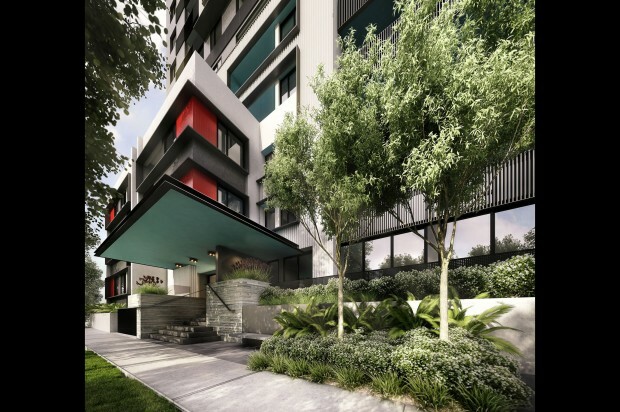 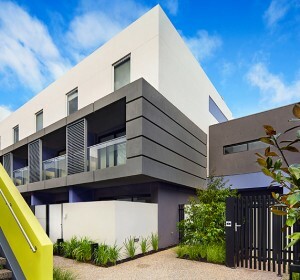 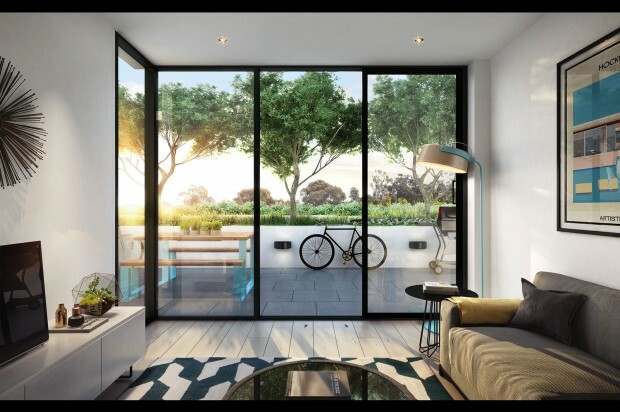 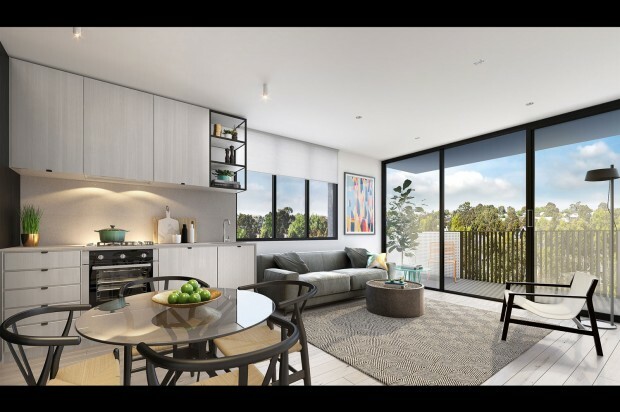 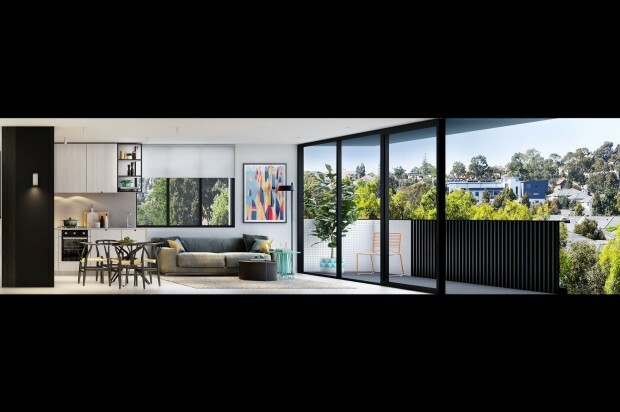 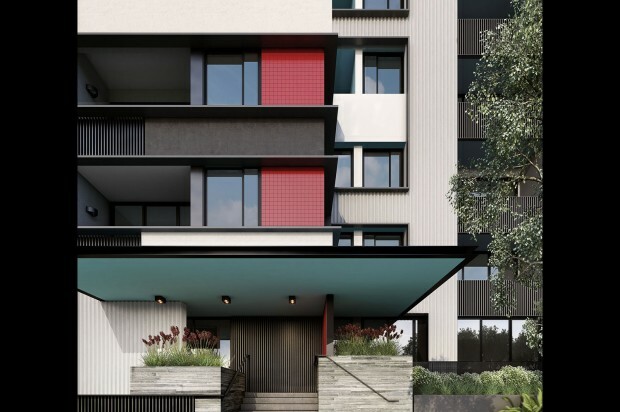 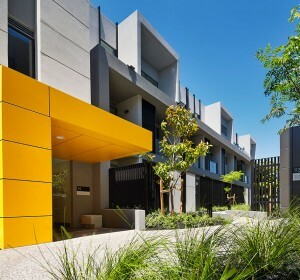 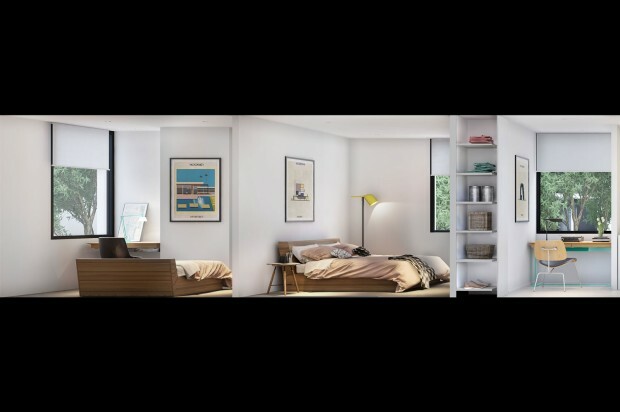 As part of the Parkville community, residents enjoy access to “The Park Club” featuring a heated 25m indoor pool, landscaped outdoor residents retreat and state-of–the-art gymnasium.